Yacon Root is one of the newest crazes to hit the weight loss market. It is believed to have many benefits and is commonly used in the form of a syrup for its health benefits and as a low-calorie alternative sweetener. 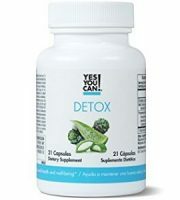 This review is going to take a closer look at GHI Yacon Root Extract Pills. 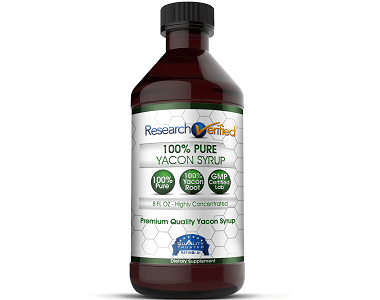 They claim you can get all the weight loss benefits that Yacon Root has to offer but without having to deal with messy syrup. Yacon Root is believed to be able to curb your appetite, increase your metabolism, help you maintain healthy blood sugar and enhance liver health. 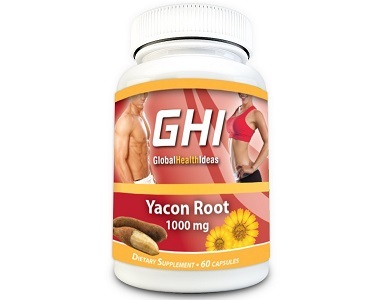 GHI claims to use only 100% natural ingredients that provide Yacon Root Extract in the form of easy to swallow capsules. 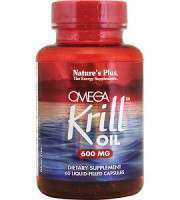 It can also help reduce constipation and improve absorption of magnesium, calcium, and vitamins. 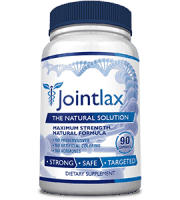 Other Ingredients: Gelatin, Magnesium Stearate and Dicalcium Phosphate. Yacon Root is a plant native to South America. It contains high amounts of fructooligosaccharides that have prebiotic effects and are believed to support healthy digestion and regularity. 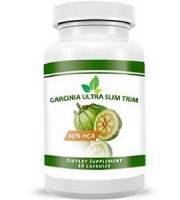 It is easily digested by good bacteria in the small intestines and the colon. 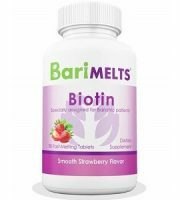 Studies that have been done suggest that it increases the number of healthy, digestive bacteria in the colon also while reducing the population of harmful bacteria. 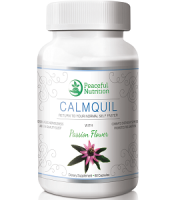 GHI recommends taking one capsule twice daily, 30 minutes before meals with an 8 oz glass of water. Do not exceed recommended dose. Pregnant and nursing women, those under medical supervision and children under the age of 18 should consult a physician before taking this product. 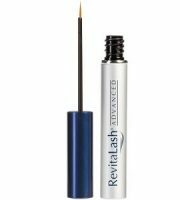 This product is exclusively available to purchase online through a third-party retailer. We were able to find it for $18.88 for a 60 capsule bottle. There are no bulk purchasing packages or discounts. Although the manufacturer does not list any possible side effects, common side effects associated with taking Yacon Root Extract are bloating, cramping, gas and diarrhea. GHI claims to offer a 100% money back guarantee if you are not satisfied with their product but they do not stipulate the terms and conditions. This product appears to be decent. 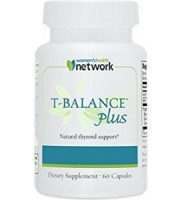 It contains a good dosage of Yacon Root Extract per serving and comes in easy to swallow tablets. Yacon Root Extract can potentially be taken every day for a lifetime to continuously derive the health benefits that it offers. 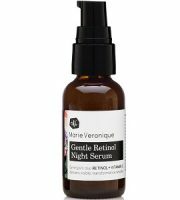 For this reason, whenever we inquire about a Yacon Root Extract or Syrup, we always look for bulk purchasing options to make this endeavor financially feasible but GHI does not offer any bulk purchasing discounts or options. When we researched consumer reviews we found complaints from users who claimed they found the milligram dosage to be misleading. GHI states that their capsules have 1000 milligrams but that is for every two capsules. With so many different Yacon Root products currently available on the market, we don’t want to waste time on marketing gimmicks and misleading information. 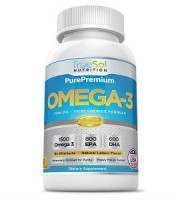 Therefore, we are inclined to turn to other Yacon Root Extract supplements that are straightforward and offer bulk purchasing options.